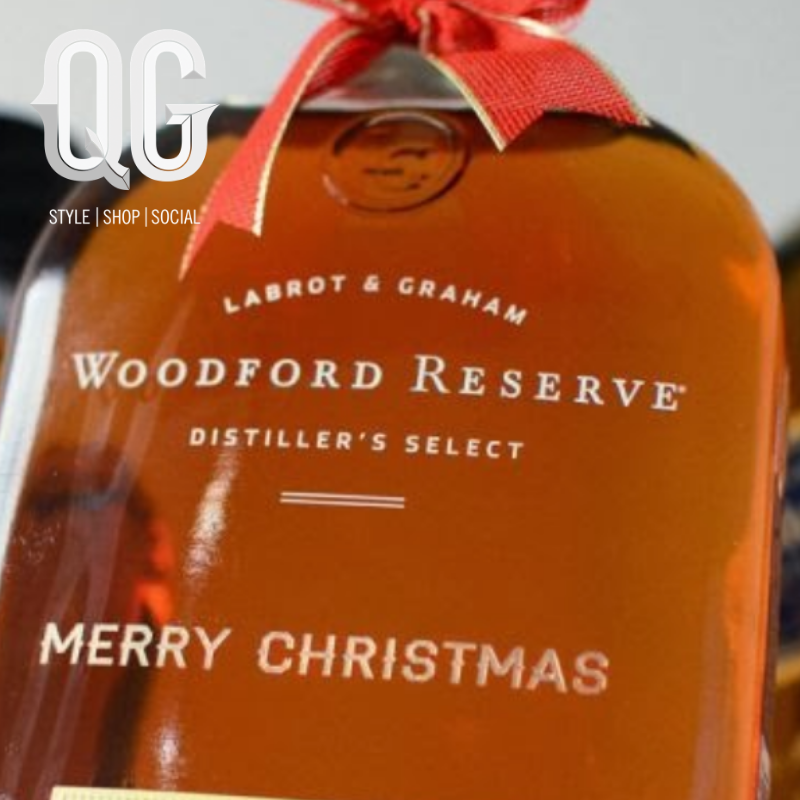 Woodford Reserve will be onsite at QG engraving bottles and hosting a tasting and pairing. On QG’s 6th floor bar, we will be hosting with Woodford representatives a tasting of bourbon, rye and reserve malt, and on the 3rd floor cigar lounge, we will be pairing the Woodford flight with Cigar Aficionado’s 92 rated, Oliva Master Blends 3 Cigar. Both tastings will include small bites from QG’s restaurant Clock. In addition to the engraved bottles, Oliva will have special pricing available for the Master Blend 3 and Holiday 6 pack samplers.